In 2015 we celebrated our 140th anniversary. For nearly a century and a half we have proudly been preventing the spread of infection. First used in medical treatment, Jeyes Fluid has since become the gardener’s go to disinfectant fluid. 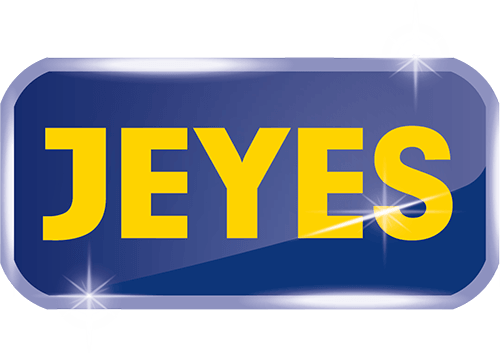 In the intervening years we have worked tirelessly to innovate and bring you a new range of leading products to make cleaning quicker and easier but just as effective as Jeyes Fluid. Find out more about these here, or if you want to know more about our history, check out the About Us page.